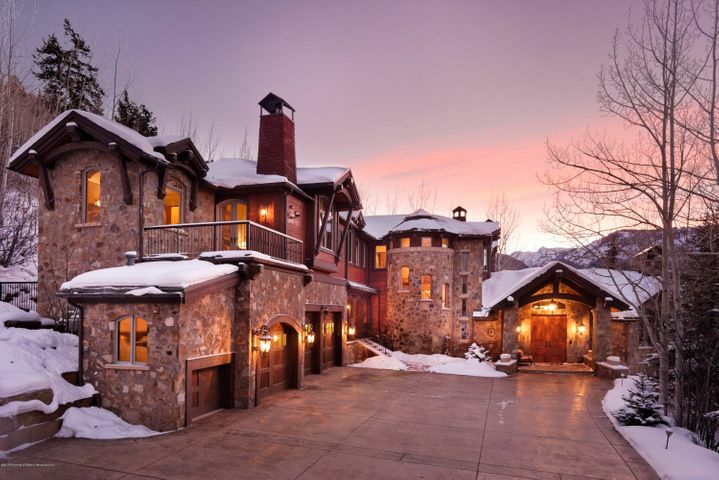 Here are the current listings for Aspen single family homes for sale. 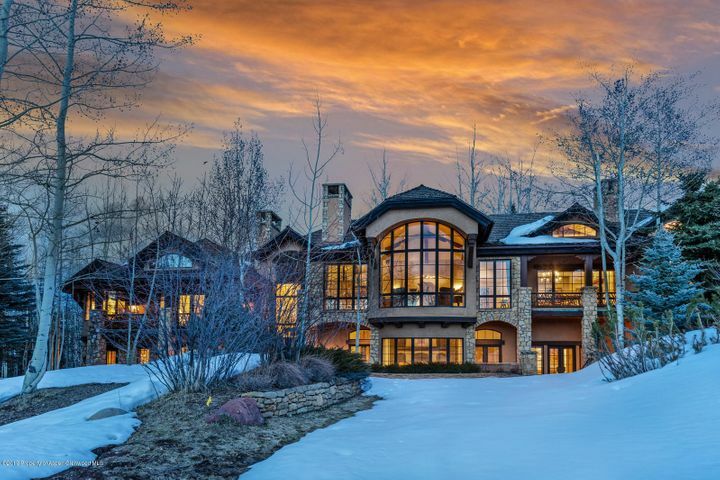 This includes all price ranges of Aspen homes listed for sale. 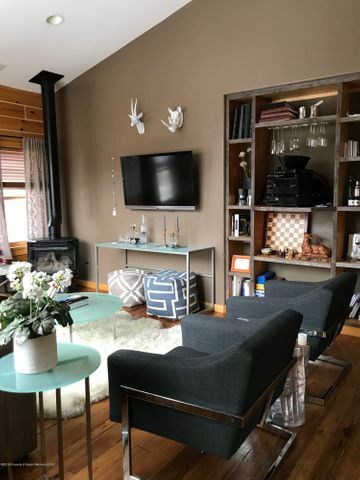 This is a comprehensive MLS search that allows you to customize the results. You can add and delete features, places, and attributes. 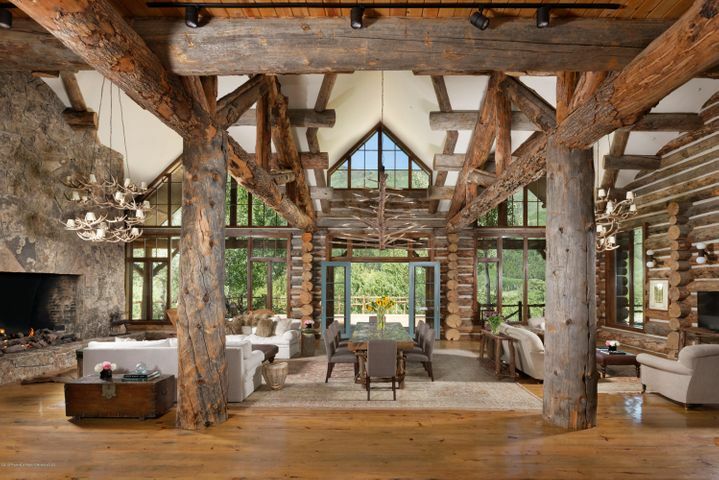 These listing are free to search and informative with no obligation to you. 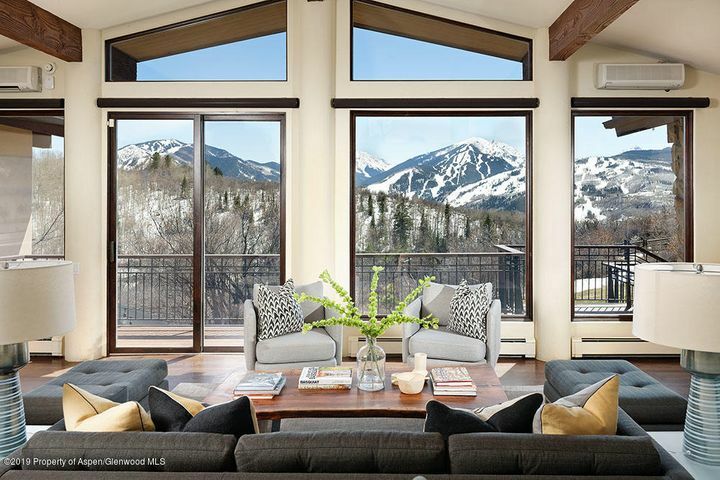 The Aspen Snowmass Multiple Listing Service allows you to search all aspen homes, aspen condos, and aspen land currently for sale. 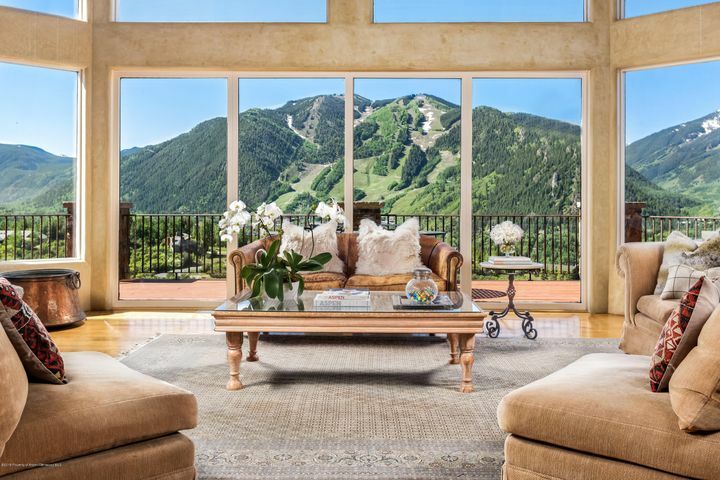 You can also search property for sale in Vail, Snowmass, Glenwood Springs, Jackson Hole, and even Acapulco, etc… You can broaden the search by clicking on area and double clicking on additional areas. To see more photos, please click on photos tab. To see location, please click on maps tab. Please let me know if you need any further assistance with the search results and/or instructions on how to use this website. If you would like to have comparable sales information emailed to you on certain properties, please contact me.